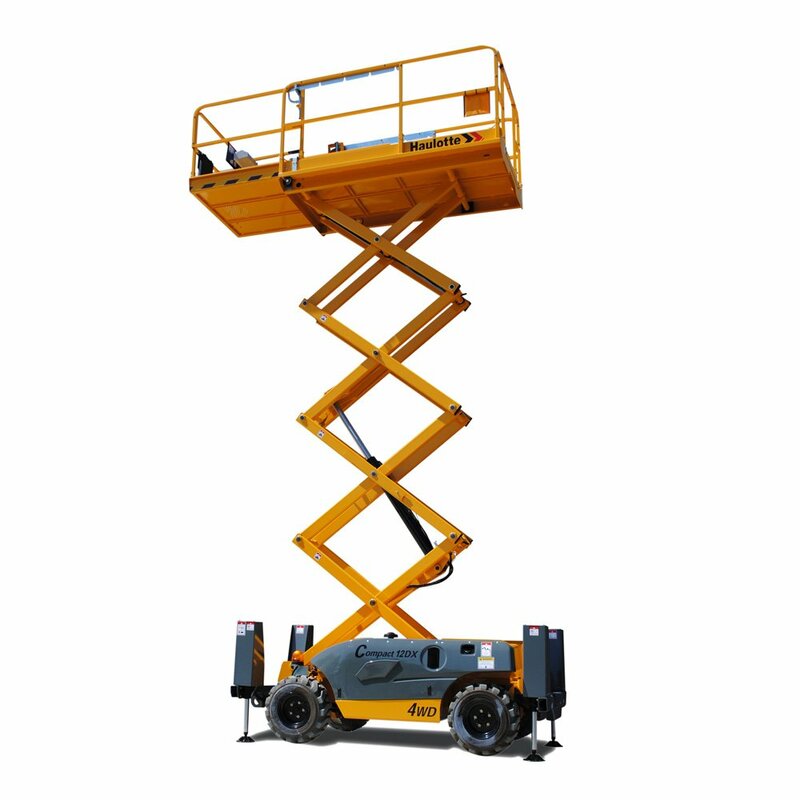 Our extensive range of new diesel scissor lifts for sale are ideally suited for outdoor applications where high reach work is required. 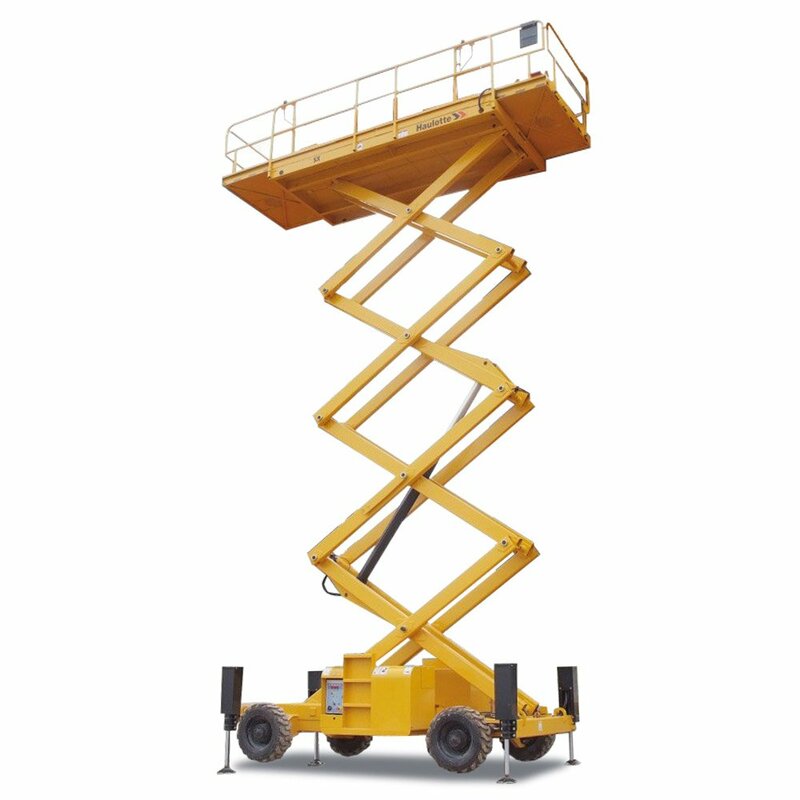 These diesel scissor lifts provide excellent rough terrain capabilities to tackle most work sites. The range are both compact and versatile providing extendable platforms for greater reach and working area. 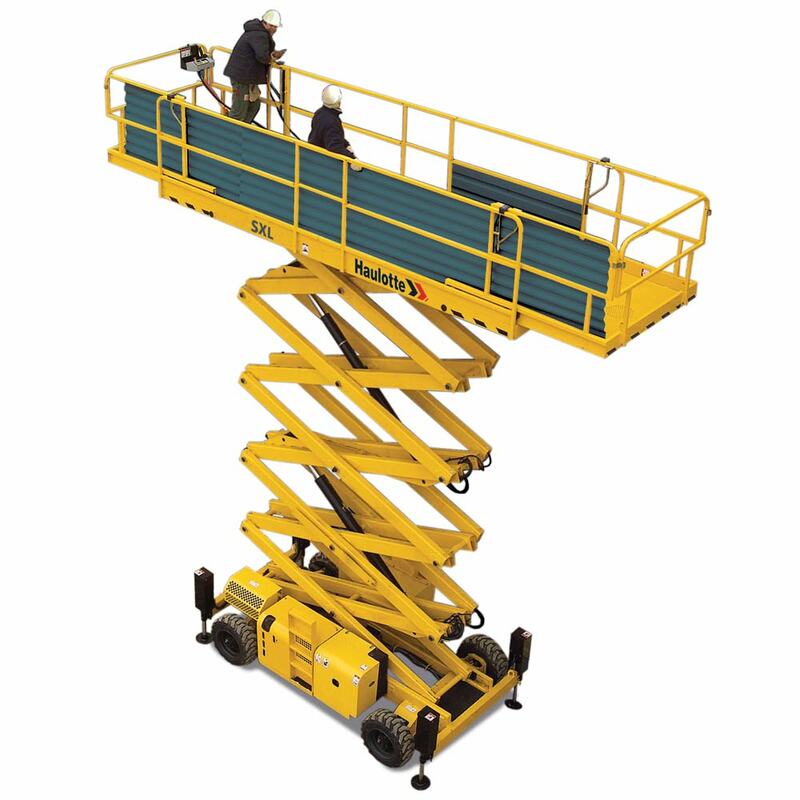 With outriggers to stabilise and level the scissor lift, they are the ideal access platform for building and construction, maintenance works, signwriters, air-conditioning installers and other similar applications.